One of the (many) wonderful facets of a museum is the entirely new experience it can offer even if you’ve been to your chosen city half a dozen times. It may be an avant-garde exhibition that’s only in town for a short while, or a whole new museum that has recently opened to the public. Creative venues, interactive exhibits and book clubs, art installations that draw in and more actively engage the viewer – there’s much ado in museums these days. And, as research has shown, it is the experiences we gather, and not the material goods we collect, that contribute positively to our happiness. Here, we offer new and notable museums and exhibitions to keep an eye on in 2018. 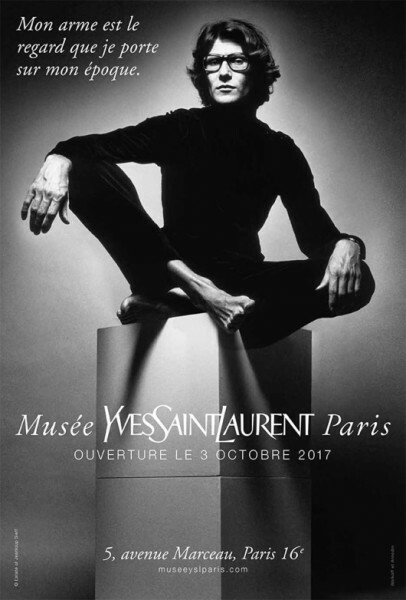 Topping my list of must-see museums in 2018 is the Musée Yves Saint Laurent Paris (with another opening in Marrakesh). Set in the graceful, 19th-century mansion that was used as Saint Laurent’s atelier and office for more than three decades, the museum will give fashion fans an intimate look at some 20,000 couture pieces and accessories. In addition to permanent exhibitions, the museum will house rotating exhibits, a library, a café and a restaurant. It was the late Pierre Bergé, former chief executive of Yves Saint Laurent, who first envisioned this project – and its counterpart in Morocco – as a special tribute to Saint Laurent’s esteemed career. One will find the 1965 Mondrian dresses and iconic van Gogh “Sunflowers” jacket from 1988, and have the opportunity to walk through the designer’s studio. The décor – an opulent commingling of crystal light fixtures, gold leaf and emerald velvet curtains – was led by Jacques Grange, who decorated Saint Laurent’s couture house in the ‘80s. I am giddy with anticipation and look forward to joining fashion followers in this most stunning dedication to a beloved couturier’s creative genius. Our friends at Decouvertes are happy to arrange a museum visit and tour, as well as other designer-centric excursions throughout Paris. Email me and I’ll put you in touch. 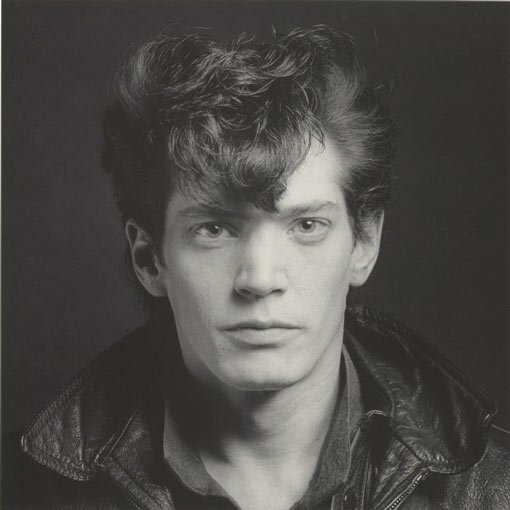 Explore the friendship between Robert Mapplethorpe and Patti Smith through the “Robert Mapplethorpe: the perfect medium” exhibition at Art Gallery NSW in Sydney. The exhibit runs through March 4, 2018 and celebrates one of the 20th century’s most renowned photographers, who routinely pushed boundaries and perceptions. Other intriguing exhibits during the first half of next year include Rembrandt and the Dutch Golden Age, with pieces from the Rijksmuseum (until February 2018), Brett Whiteley’s extraordinary beach-inspired brush-and-ink drawings (until March 2018) and Glen Mackie and Daniel O’Shane’s unique printmaking form from the Torres Straight Islands. If you’re smitten with the allure of leisurely, luxurious transatlantic travel on grand ocean liners – where the ballgowns are gorgeous, the nightlife is elegant, the days are spent lingering on the pool deck and you’ve nothing but time, glorious time – then join me in visiting the “Ocean Liners: Speed & Style” exhibit at London’s Victoria and Albert Museum, opening February 3, 2018. Learn about the design of the world’s great ocean liners – the Titanic, Normandie, Queen Mary, Canberra and more – and gush over bits and pieces that call to mind the grand era of travel. Look for a Cartier diamond and pearl tiara previously owned by Lady Marguerite Allan, saved from the Lusitania, and a wooden panel fragment from the Titanic’s first-class lounge. The V&A itself is practically a new exhibit; you’ll see evidence of an extensive upgrade, including a new temporary exhibition space, the Sainsbury’s Gallery, the Sackler Courtyard and the Blavatnik Hall main entrance. On the museum’s west side, notice a part of the historical facade of the building that has been revealed to the public for the first time. Let us know if you’d like to arrange a visit to the V&A or a more extensive London museum tour – we will put you in touch with our partner, Original Travel UK. Moving Museum 35 – D=SinF from mira calix on Vimeo. And finally, New York City, where the museums go on for days. Stop in to the Corning Museum of Glass for “Tiffany’s Glass Mosaics” (only until January 7, 2018, so hurry!). The exhibit showcases Louis Tiffany’s mosaic work from the 1890s to the 1920s. Expect hands-on opportunities, photography and technology throughout the exhibit. Times Square has opened “Gulliver’s Gate,” a new permanent exhibit that contains a mini world in 50,000 square feet. Wander through intricate models of the Leaning Tower of Pisa, Grand Central Station and many other iconic world landmarks. Within one full city block, you’ll see more than 1,000 trains, 12,000 wagons, 10,000 cars and 100,000 people. May your 2018 bring many new memorable museum moments. And if you have a particular favorite exhibition or stumble upon something fantastic, please let me know. I’d love to hear from you.